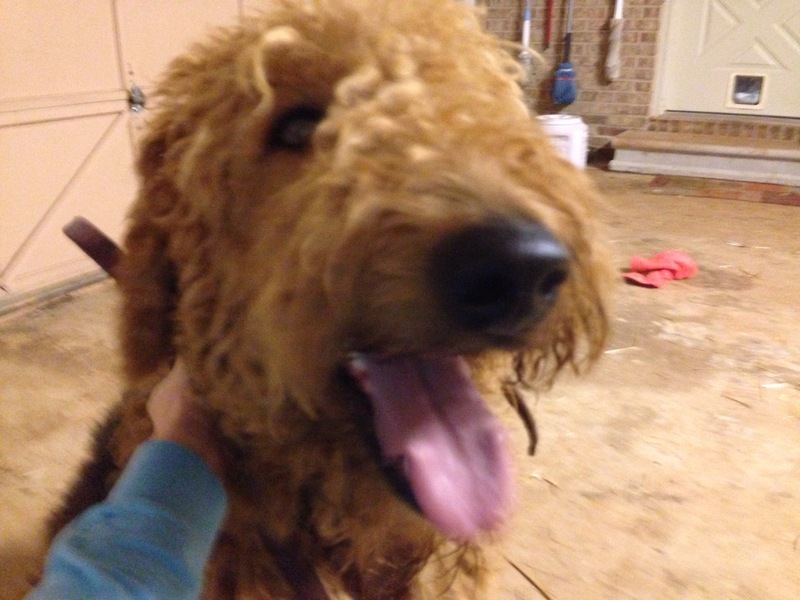 Watson is a gentle giant Airedale boy who is seeking a new home. Watson is 110 lbs! 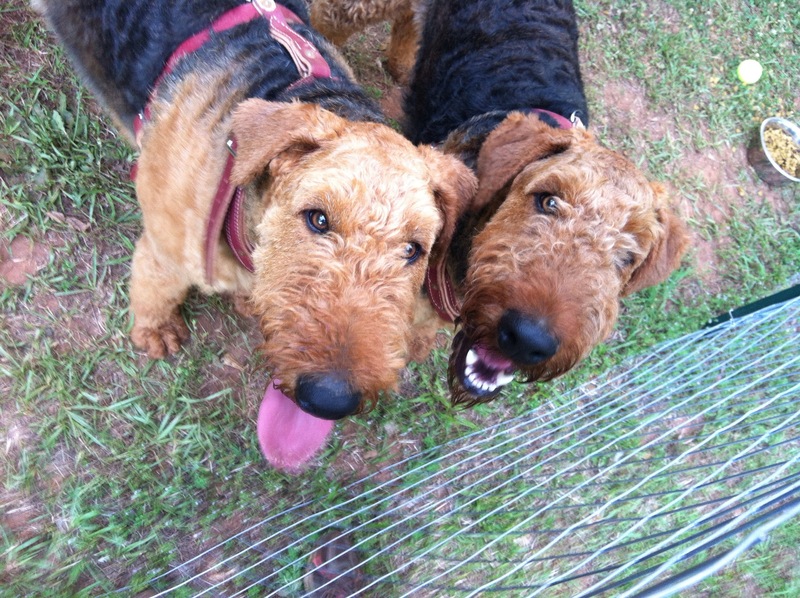 Officially, Watson is an Oorang Airedale. Amazingly, Watson is an excellent walking companion. He is a great leash walker and enjoys being out on a walk. He obeys and respects a fence although he will dig in your yard. He is very affectionate and loves children. He has had very little obedience training but he is so intelligent that he will excel in training with his new owner. Watson can’t wait to have individual attention and begin his new manners. Until then, he may jump up and on people when he is excited. Watson should not be in a home with small dogs or cats. He loves other dogs but smaller, yappy animals irritate him and he wishes to correct them. Please apply for Watson if interested.